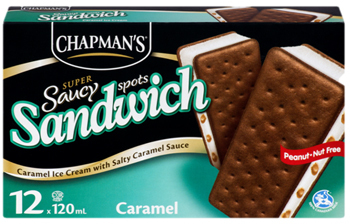 Chapman’s Super Saucy Spots Sandwich – a caramel ice cream sandwich injected with thick, silky smooth cores of salty caramel. The Ripple Injection System developed at Chapman’s Ice Cream does not exist anywhere else in the world. Ledo’s Lollipop came in 2nd place. 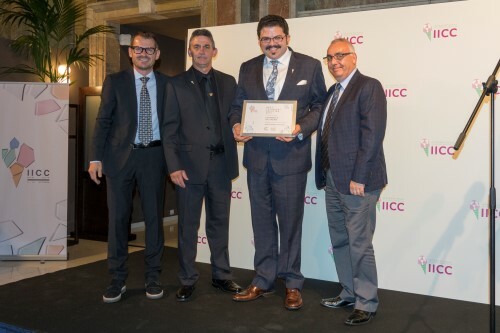 UNIPEX’ Caramel Biscuit Stick came in 3rd place.